No matter how great a garden design you may have, if people cannot easily access the garden then its use is going to be limited. 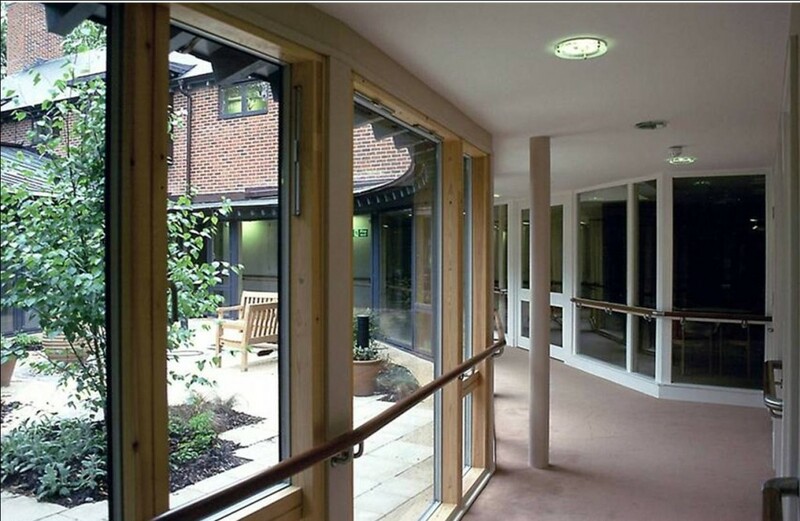 Research shows that line of sight orientation is very important to help people with dementia way-find. The garden should be accessible from the main communal spaces where people spend the most time. There should be good line of sight into the garden and visual and physical access points should be clear, logical and easy to see. We want to encourage people to use the garden as much as possible unaccompanied and good access is critical to this happening. It is important to consider the threshold from indoors and outdoors and how this may become a barrier to accessing the garden. Different shades of floor materials can create visual perception problems from inside to out as can a dramatic difference in light levels. Ideally direct bright lighting, or preferably glazing around the entrance, should be used to raise luminance in the direct access area and reduce different brightness levels at the point of transition from inside to out. Equally important to ensure a feeling of safety and confidence is easy transition back into the building. Ensure the access from outside to inside is equally easy to find and access. 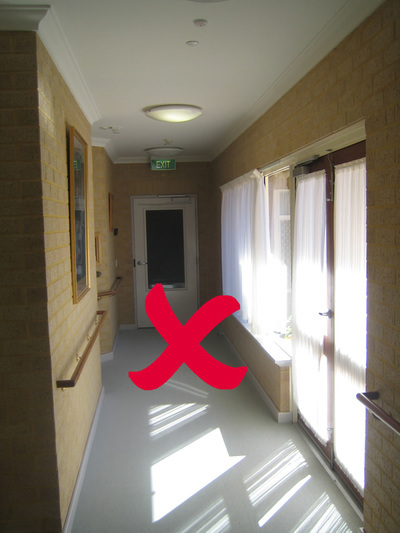 All too often doors to gardens in aged care facilities remain locked and it is the staff’s decision if access can be granted. 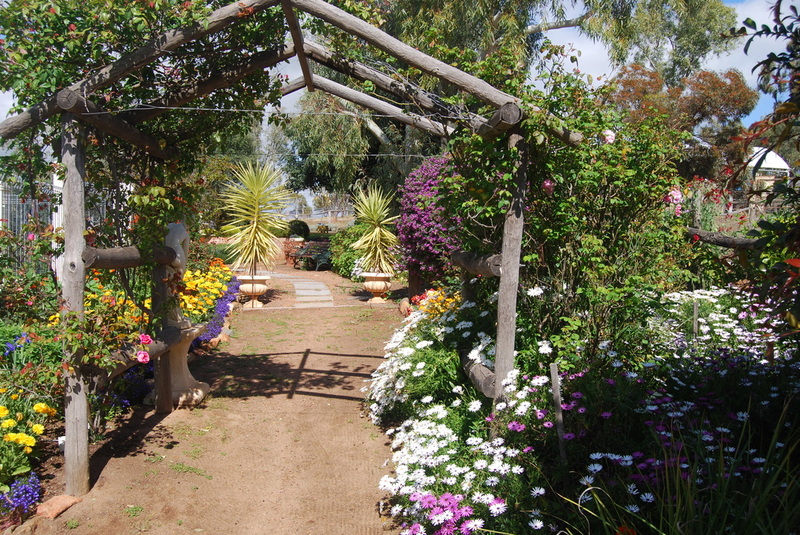 Our aim should be for free and easy passage to the garden. 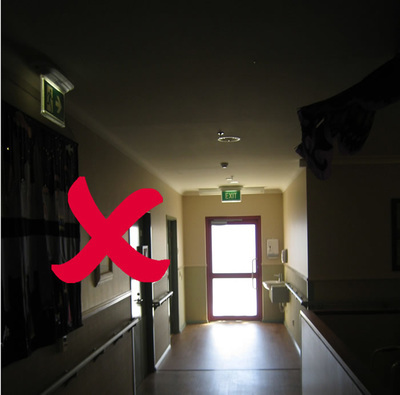 Find out why staff feel the need for the doors to be locked and through education and discussion challenge their paradigm and address any real issues staff may have regarding safety of the garden. Can the garden be easily seen from the main living areas? Are curtains or blinds blocking the view into the garden? 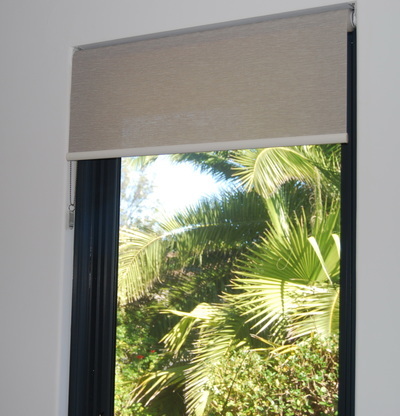 Is heavy fly screen or security mesh blocking visual access? Are doors easy to open and clearly defined as doors from both inside and out? Does signage help with way-finding in and out of the garden? Is the transition point with equal brightness and without confusing floor surface changes? Are garden doors locked? If so find out why, address the issue and unlock them!